This issue is the easiest issue to avoid, and our advice is simple. Avoid all ETFs with less than $100 million in assets. Low levels of liquidity can lead to a discrepancy between the price of the ETF and the underlying value of the securities it holds. Plus, low asset levels tend to mean lower volume in the ETF and larger bid-ask spreads. To ensure you are paying at or below average fees, invest only in ETFs with total annual costs below 0.41%, which is the average total annual cost of the 434 U.S. equity Style ETFs we cover. 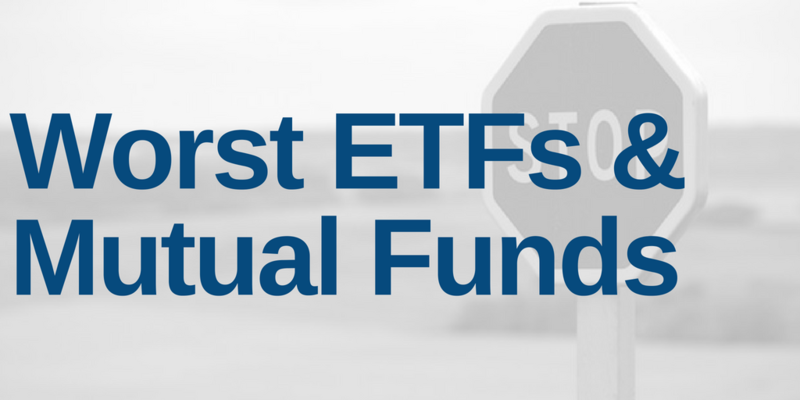 The weighted average is lower at 0.15%, which highlights how investors tend to put their money in ETFs with low fees. Figure 1 shows Forensic Accounting Long-Short ETF (FLAG) is the most expensive style ETF and State Street SPDR Portfolio Large Cap ETF (SPLG) is the least expensive. ProShares (ROM) provides one of the most expensive ETFs while State Street (SPLG, SPTM) and Schwab (SCHX, SCHB) ETFs are among the cheapest. Investors need not pay high fees for quality holdings. State Street SPDR Portfolio Large Cap ETF (SPLG) is the best ranked style ETF in Figure 1. SPLG’s Neutral Portfolio Management rating and 0.03% total annual cost earns it an Attractive rating. Alpha Architect U.S. Quantitative Value ETF (QVAL) is the best ranked style ETF overall. QVAL’s Attractive Portfolio Management rating and 0.54% total annual cost earns it a Very Attractive rating. On the other hand, iShares S&P Small Cap ETF (IJR) holds poor stocks and earns our Unattractive rating, yet has low total annual costs of 0.08%. No matter how cheap an ETF, if it holds bad stocks, its performance will be bad. The quality of an ETFs holdings matters more than its price. Avoiding poor holdings is by far the hardest part of avoid bad ETFs, but it is also the most important because an ETFs performance is determined more by its holdings than its costs. Figure 2 shows the ETFs within each style with the worst holdings or portfolio management ratings. Invesco (RYJ, EQWS, RZV) appears more often than any other provider in Figure 2, which means that they offer the most ETFs with the worst holdings. Invesco S&P Small Cap 600 Pure Value ETF (RZV) is the worst rated ETF in Figure 2. No other ETFs earn a Very Unattractive predictive overall rating. Our overall ratings on ETFs are on our stock ratings of their holdings and the total annual costs of investing in the ETF.